Due to DOT shipping restrictions this item cannot ship via air services, or to addresses outside the Continental United States.This aerosol lacquer has a clear satin finish. 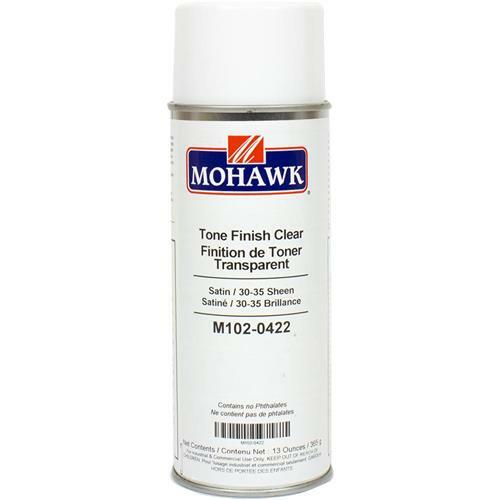 This clear Nitrocellulose based lacquer is recommended as topcoats for wood grain finishes. Net weight: 13 oz. This aerosol lacquer has a clear satin finish. 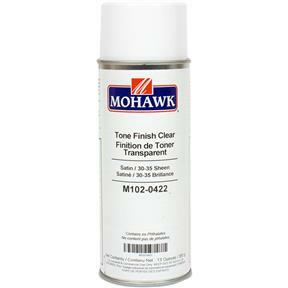 This clear Nitrocellulose based lacquer is recommended as topcoats for wood grain finishes. Net weight: 13 oz.